Jen Blackwell always dreamed of being a dancer and dance leader. However, she was unable to find dance training suitable for people with learning disabilities. So, Jen, who has Down’s syndrome, decided to do something about it. Starting DanceSyndrome back in 2009, Jen created a welcome place for people with learning disabilities to learn how to dance. 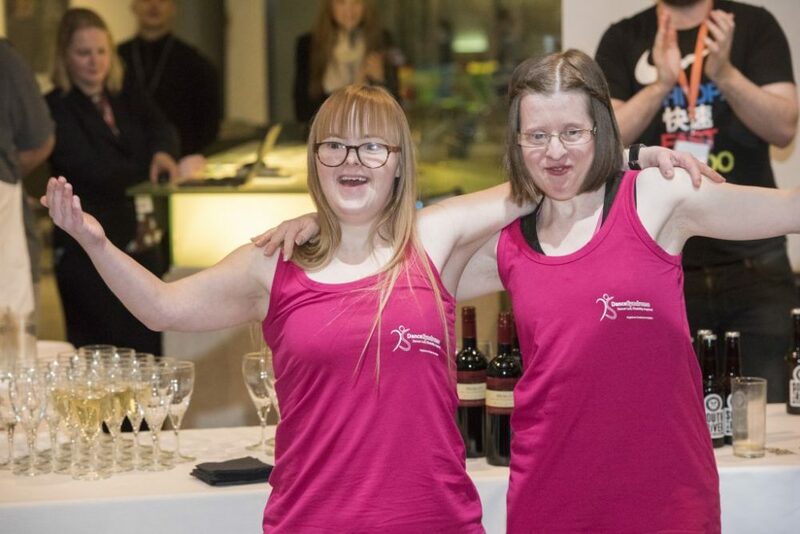 Run by and for people with learning disabilities, DanceSyndrome aims to empower participants, and encourage dancers to achieve their dreams. the Dance By Example training course in 2015 to qualify as a dance leader with the group. Her passion shines through, and she was recently appointed as a DanceSyndrome ambassador and spokesperson. “We have lots of fun and stay fit and healthy because dancing is really good exercise,” explains Becky. Classes are mostly for fun, but the group also puts on performances, to showcase their talents. Performances can be booked for private and public events: the group have already danced at the Fringe Festival in Edinburgh, the cenotaph in Preston to mark the centenary of the First World War, and appeared on ITV. 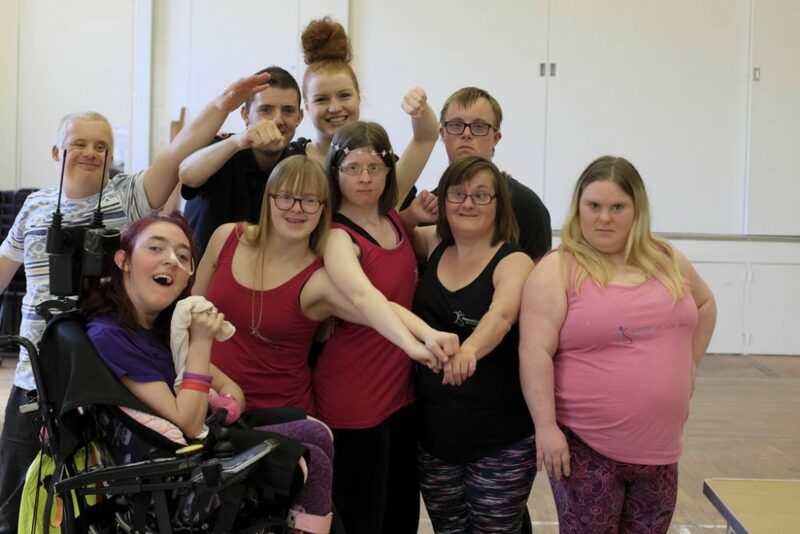 “The audiences love what DanceSyndrome stands for and we get an incredible response,” says Becky. The group keep going from strength to strength: 2018 saw DanceSyndrome win Charity of the Year at the E3 Business Awards, and they were also nominated for a Queen’s Award for Voluntary Service. Members of the team have been awarded too: Becky won the Lesley Finley Community Award, and earned a place on the Dimensions Learning Disability and Autism Leaders’ List. Founder Jen Blackwell also received a Point of Light Award from the PrimeMinister, and was included on the Shaw Trust Power 100 list. 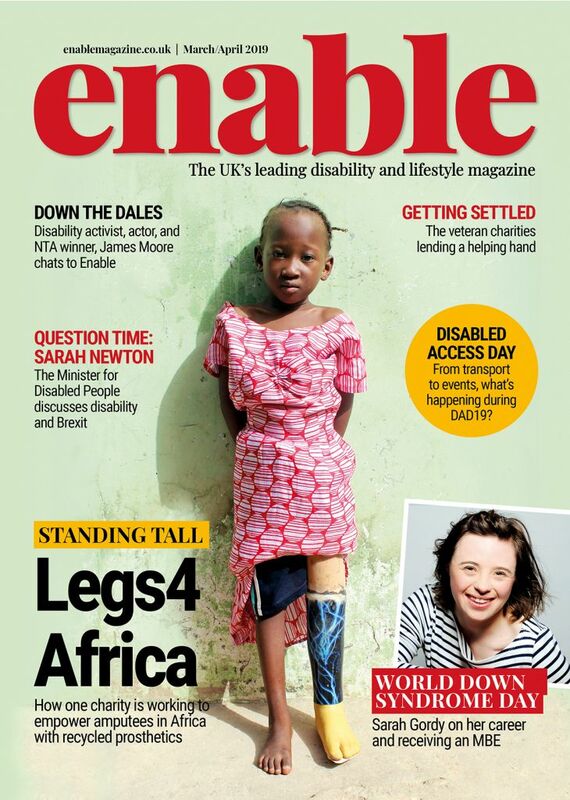 DanceSyndrome recently reached a major milestone allowing the charity to continue the important, inclusive work they do. 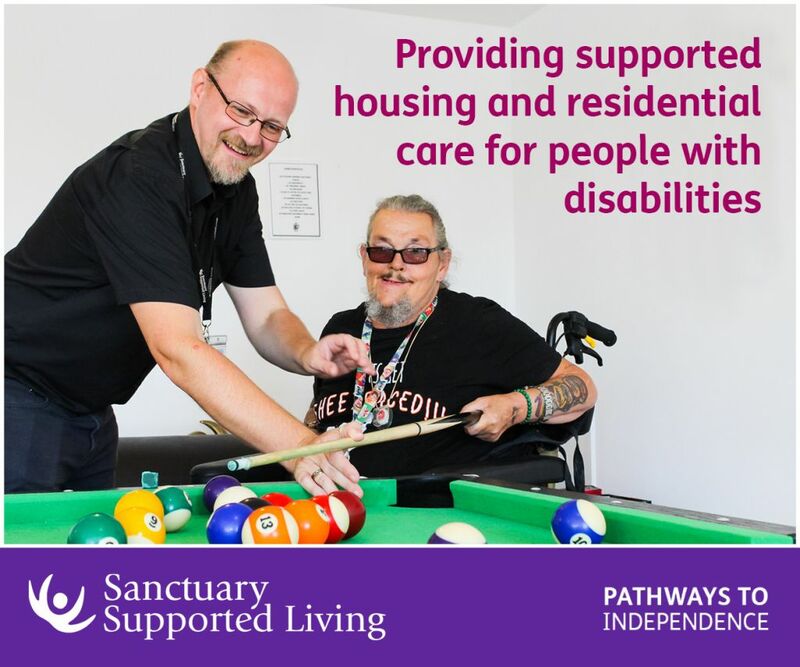 “People don’t always realise how many barriers there are for people with learning disabilities to overcome, just so they can have access to things that many of us take for granted,” adds DawnVickers, DanceSyndrome’s managing director. “DanceSyndrome gives people a voice and a really important part of what we do is to challenge the way that people think about disability. How are you celebrating World Down Syndrome Awareness Day today? Let us know on Twitter and Instagram.